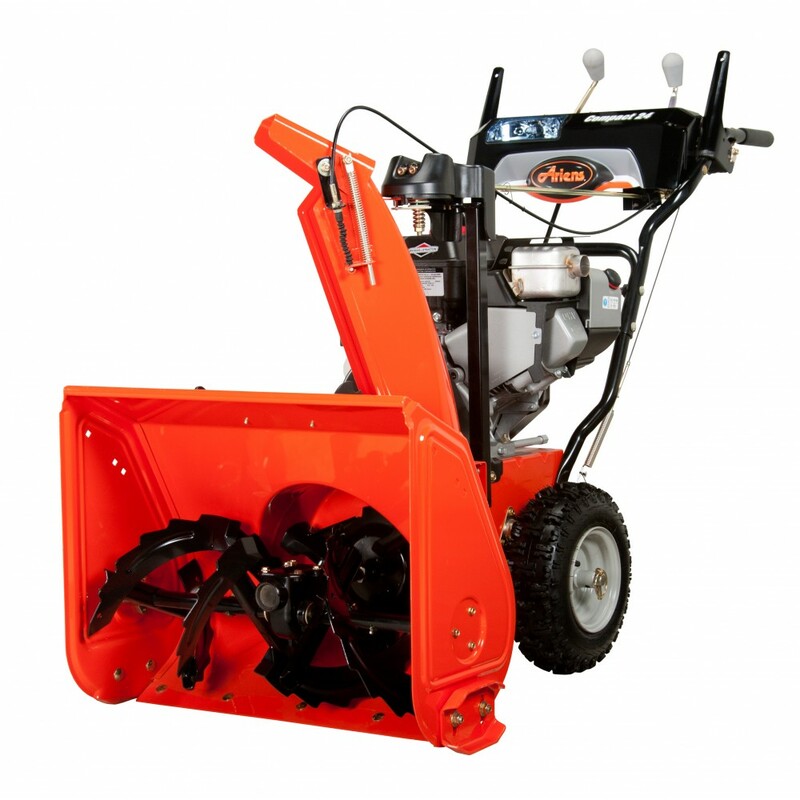 Every snow blower Earl's offers is designed for reliable performance and durability. The blowers are designed with you in mind and are built to last. Our units are built tougher than the elements, so when you need them most they will be there for you! 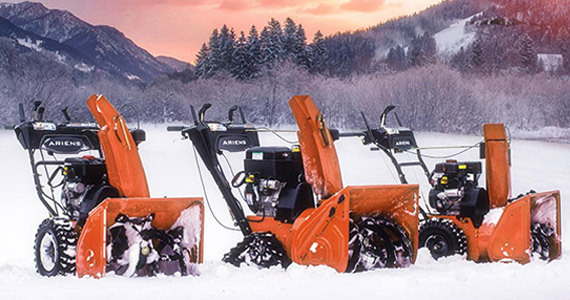 Below are several examples of the variety of Ariens blowers we sell. 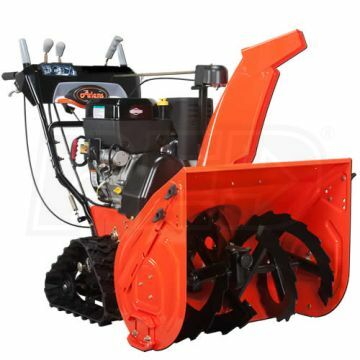 To see the Earl's storefront products, scroll down and click on the Ariens logo.